Engagement rings are about capturing the moment in time you want to remember forever. At GLAMIRA.co.uk we well understand how important it is to select just the right gorgeous engagement ring to make memories to last a lifetime. Take your time to shop in the comfort and privacy of home for that exquisite rings, knowing our team are just a phone call away when you need advice. that will take the guess work out of what to choose. Our array of fabulous rings can be customised to suit with Swarovski crystals, brilliant cut diamonds and a selection of stunning coloured gemstones from amethysts to emeralds, and sapphires to rubies. For classically elegant through to modern refined engagement ring cuts, we have a look that will appeal to your sense of style. For all manner of diamond rings and engagement rings; from a sophisticated solitaire engagement ring to more intricate designs we can help you choose the unique engagement ring sets. Let your fingers do the walking to pursue our website and try out the different combinations of gemstones and precious metals; you're only limited by imagination. We want you to savour and enjoy selecting your engagement rings, relish the pleasure of choosing something special together with your loved one or in anticipation of a surprise. 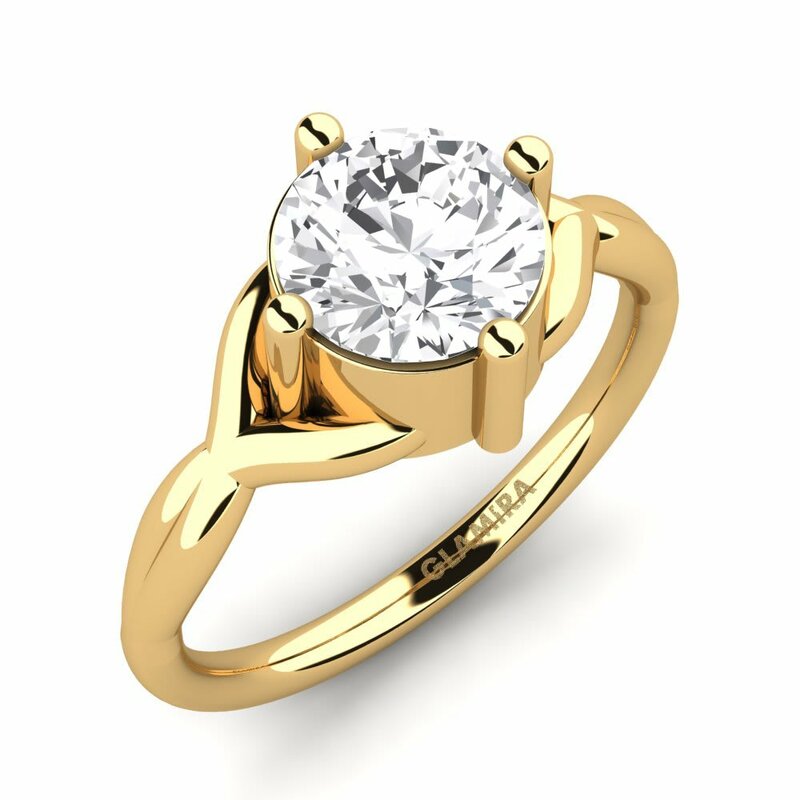 Purchasing gold engagement rings shouldn't be a daunting task; making the decision to purchase a diamond engagement ring should be gratifying and thrilling. It's our aim to make it so. 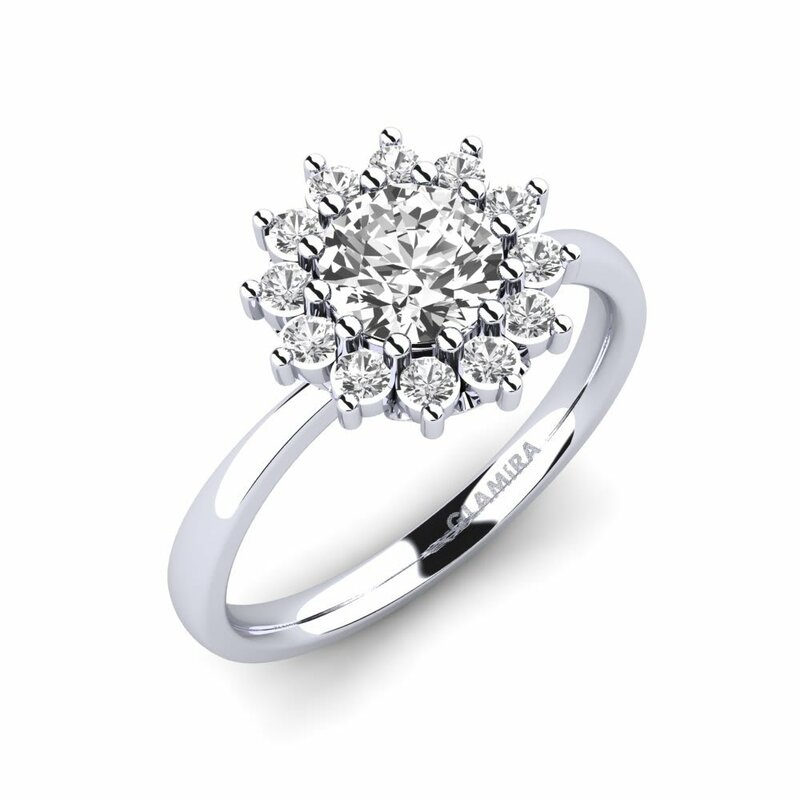 We look forward to helping you hand pick a sublime diamond ring to show your loved one how much you care. 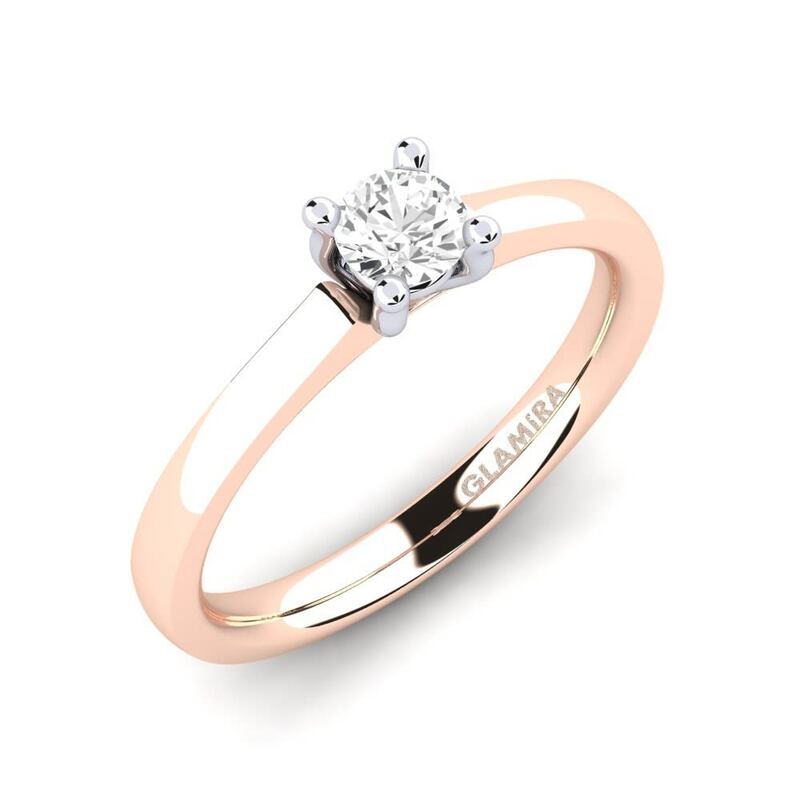 As unique as your love and just as beautiful, our wonderful gold and diamond engagement rings will give you pride in their superior quality and appearance. Or you can create your own sky with sapphire engagement rings to write ‘I’m yours and I love you forever!’ in the sky with clouds and sunshine! 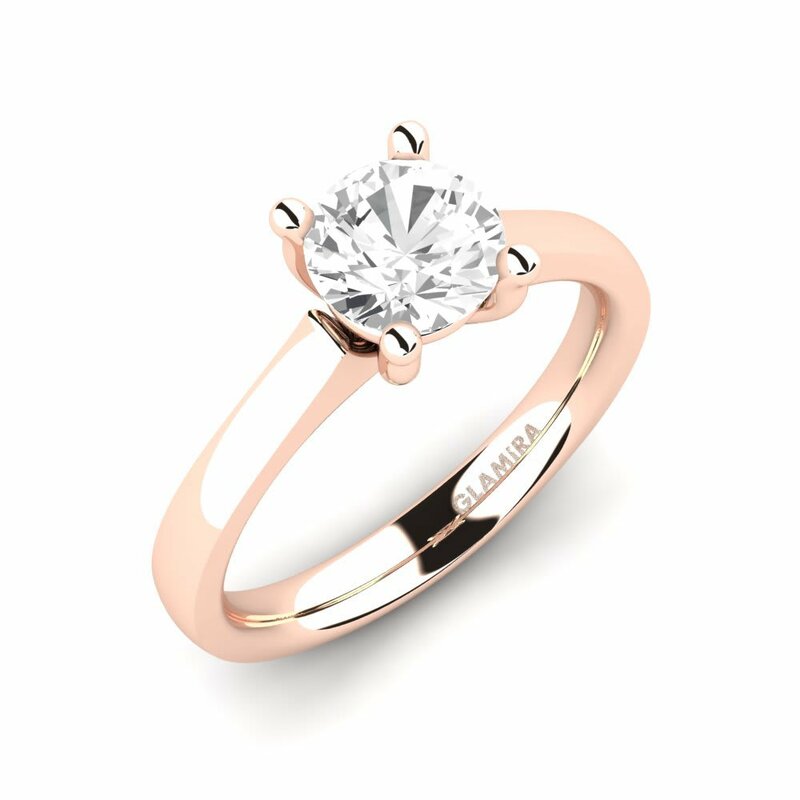 Start creating your dream ring online with us today; it's only a few clicks away from becoming reality. 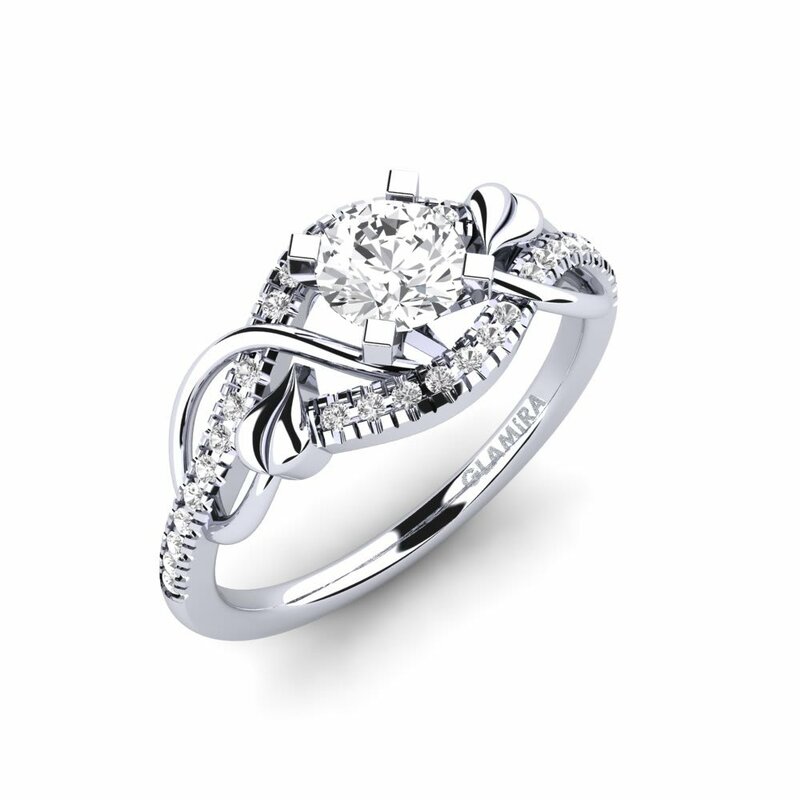 Our service will make the experience of designing your special ring something to treasure. This is an ultimate opportunity to express you, enjoy the moment and take pleasure deciding on this enduring piece among various engagement rings. You'll be glad with what you did!